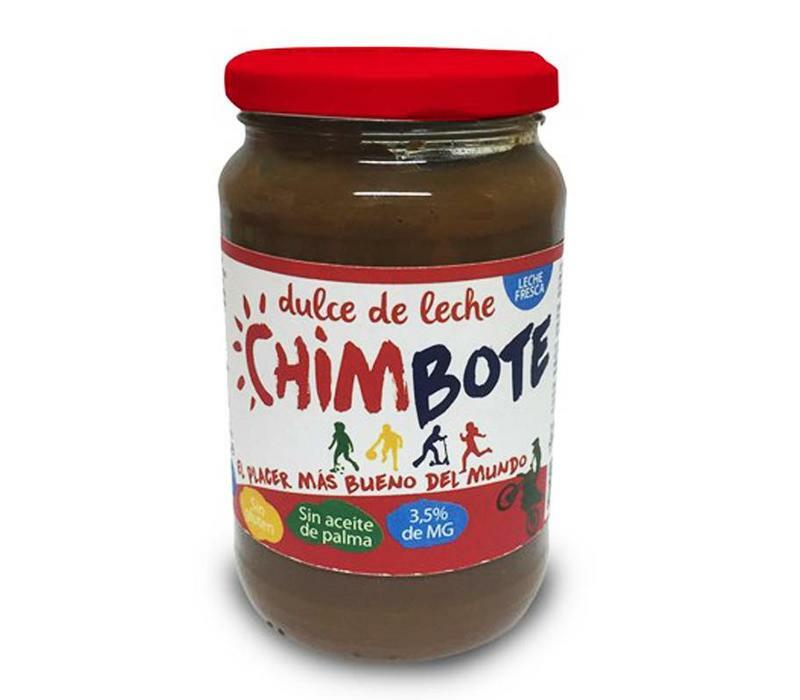 Dulce de leche is a cream of milk, sugar and vanilla spread throughout Latin America. It is very popular with children and adults in Argentina and Uruguay. It can be smeared on bread or used as an ingredient in puddings, pancakes and ice cream. In the pastry shop it is often used as a filling for cakes and sweets, like the typical Alfajores. 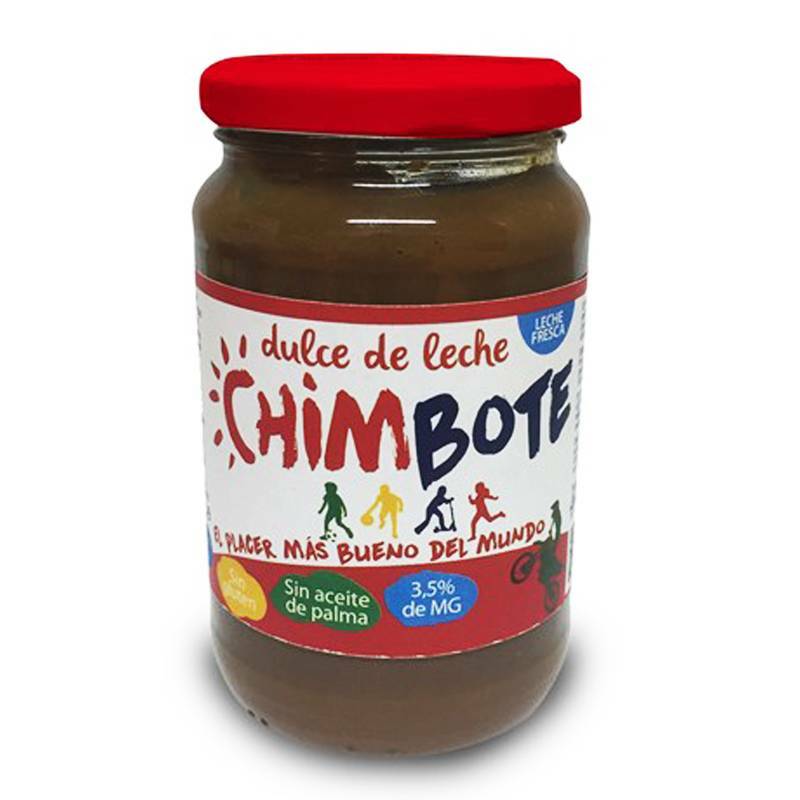 The Dulce de Leche Chimbote is made in France according to the traditional Argentine recipe. Only natural ingredients are used without preservatives or additives. Ingredients: * milk, sugar, * milk powder, vanilla flavor. Gluten-free. Without palm oil.